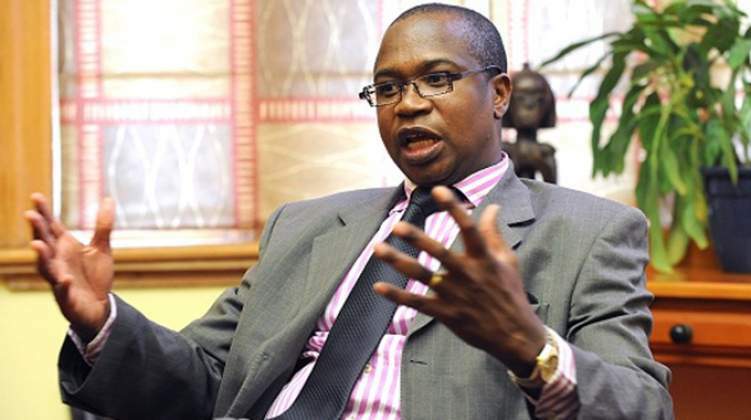 AUSTERITY measures introduced by Finance minister Mthuli Ncube under the Transitional Stabilisation Programme (TSP) will have a devastating effect on the economy and is at variance with Zanu-PF's electoral promises and its traditional pro-intervention politics. Rule of law, good corporate governance and property rights - aspects which President Emmerson Mnangagwa is not too keen to reform - would supplant power politics while supranational bodies like the World Bank and the International Monetary Fund (IMF) embodied those ideals. One need only listen to Ncube's framing his transition in words such as "pain" to recall Bernard Chidzero - Zimbabwean finance minister when the country adopted Esap in 1990 - talking about tightening the belt. Another classical observation would be that Ncube's austerity measures are being implemented at a time when all that matters to an impoverished populace is the next meal - a fall from grace for a nation that was once feted as Africa's breadbasket. "You can draw parallels between those policies. They both emanate from neo-liberal principles against Zanu-PF's policy of pro-intervention. The problem with austerity is that it has had to be balanced with the Zanu-PF interventionist policy.